Episode 76: Xavier Pickett - So When Did White Christian America Lose Its Mind? Episode 73: Propaganda - What Does Christian Art Even Mean? Episode 65: Kent Sparks - Where Did the Israelites Come From? Episode 63: Pete Enns - What Does the Bible Have to Say about Politics—American or Otherwise? Episode 60: Mark Smith - Who Is Yahweh & Where Did Yahweh Come From? 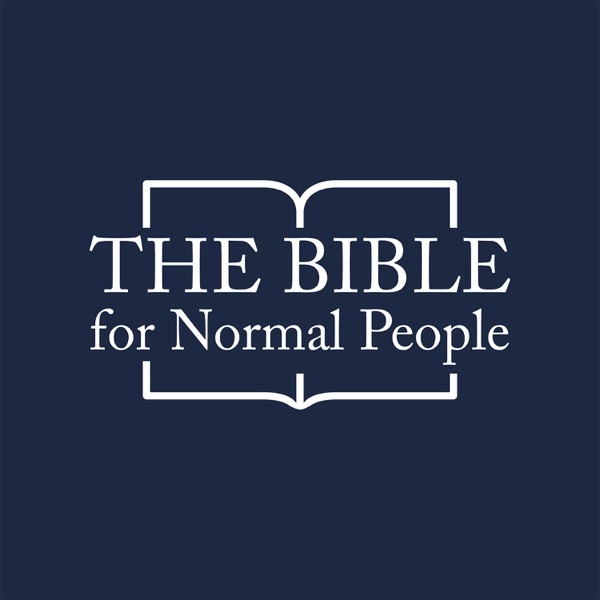 Episode 50: Rob Bell - What is the Bible? Episode 48: Jeffrey Stackert - Who Wrote the Pentateuch? Episode 44: Craig Allert - Where Did the New Testament Come From? Episode 43: Jared Byas - Is the Bible True? Episode 33: Pete and Jared - What Is The Bible & What Do We Do With It? 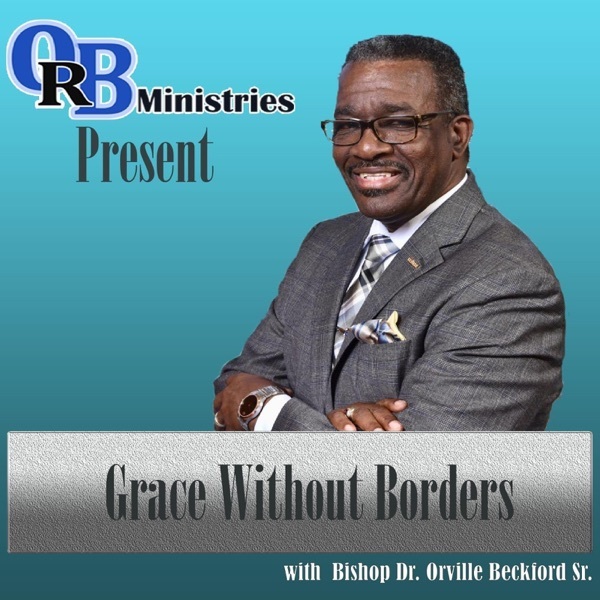 Episode 23: Beverly Gaventa - What is The Book of Romans Trying To Do? Episode 16: Ellen Davis - What is the Practical Value of the Old Testament? Episode 10: Pete Enns - The Israelites Believed in Many Gods. Episode 8: Kent Sparks - Where Did the Israelites Come From? Episode 5: Mike McHargue - That Topic that Isn't Going Anywhere Anytime Soon: Science and the Bible. Episode 1: Rob Bell - What Is The Bible?